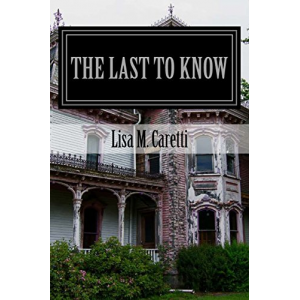 Lisa Caretti grew up in Detroit and now resides in Washington Township, Michigan with her husband and three children. In addition to helping manage her husband's different marketing firms, Lisa is the founder of a non-profit organization called The Healing Nest, which supports women and children with cancer. 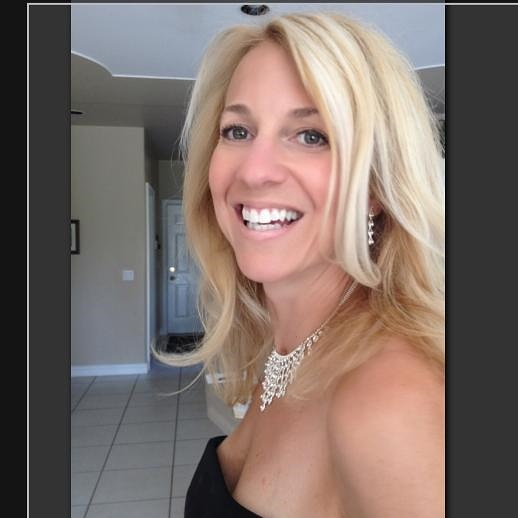 Lisa enjoys the writings of John Stanford, Sue Grafton, and Linda Howard. Whistle in the Dark is her first published novel and she is currently working on her next book, The Last to Know.